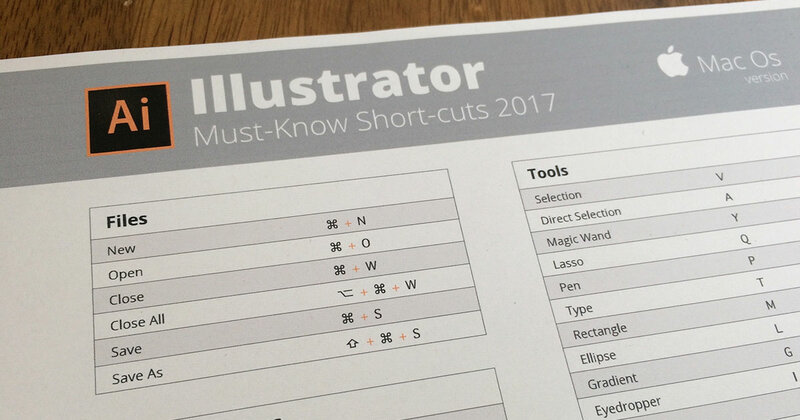 Become more productive – download the cheat sheet, and print it to always have a reference of the most important Illustrator shortcuts. 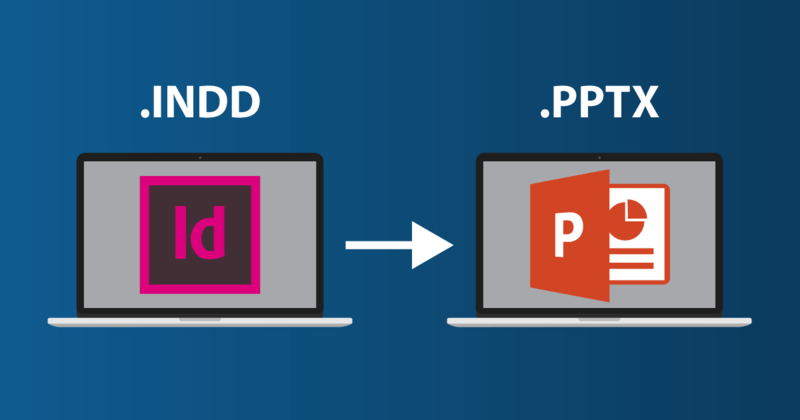 Convert any InDesign document to PowerPoint directly from your CC 2017 in just a couple of minutes. Become more productive – download the cheat sheet, and print it to always have a reference of the most important shortcuts. 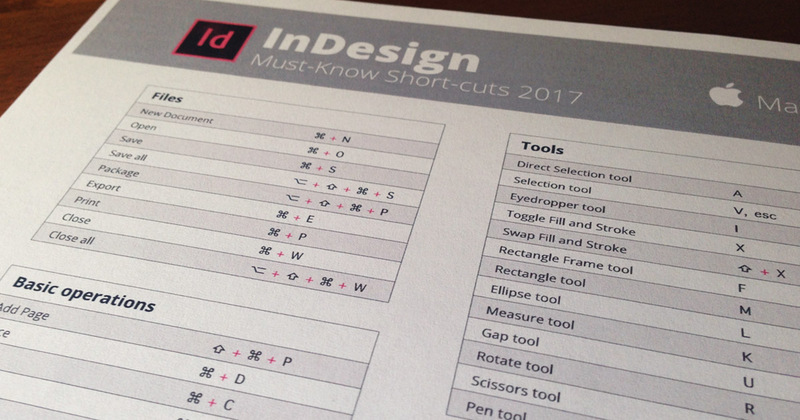 Learn how to create or personalize your own shortcuts in InDesign. Text wrap is easy, useful, and takes less than a minute to be set up. 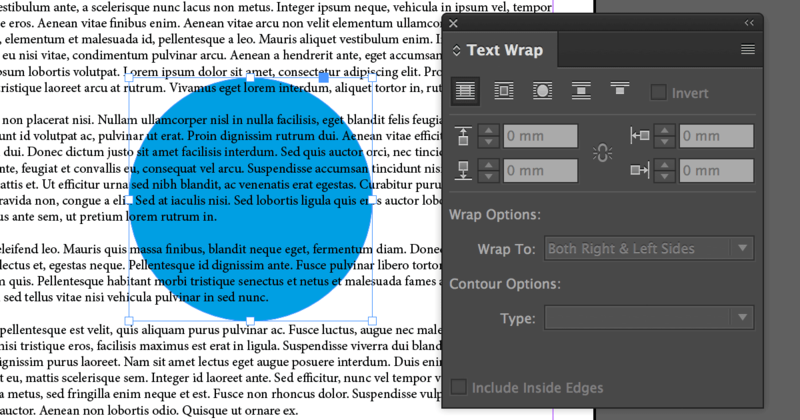 See the different ways of using this handy InDesign feature, and learn how to wrap text around anchored objects and inline images.